In a recent poll, nearly 42 percent of business owners reported that finding quality employees was their biggest challenge. There is no denying that finding hard-working and loyal employees can be difficult. Once you have the right team members in place, working hard to keep them happy is a good idea. The biggest complaint most employees have is that their work environment is either too stressful or boring. Your job as a business owner is to create a work environment your team will love. Are you trying to find ways to make your workspace more productive and efficient? Consider the following tips when trying to create a work environment for your business. Providing your team with an attractive and clean workspace should be priority number one. If all of the desktops in your office space are littered with paper and trash, it is going to make it very difficult to be productive. Instead of putting these types of roadblocks in the way of your employees, work on tidying up. If your clutter problem is being caused by too many papers, you may want to think about investing in a cloud-based backup. With these cloud-based systems, you can put digital copies of your documents in a place that is both safe and accessible. The money you spend on this new technology will pay off in the long run. If you are like most business owners, finding time to do everything you have planned in a day is a struggle. This lack of time can result in the needs of your employees going overlooked. The best way to figure out what your employees need is by scheduling regular meetings with them. During these meetings, you should use an audio recorder. With this recorder, you will be able to get the meetings you have on tape and review them at a later date if needed. Going back over everything your employees said during this get together can be very helpful. Listening to and providing your team with what they need to get the job done is the only way to take your business to the next level. While some of your employees work well when listening to music or podcasts, other will struggle to get things done in this loud environment. The best way to fix this problem is by providing your team with quiet rooms. Having a few quiet rooms spread throughout your commercial space can be very helpful. Employees will be able to use these spaces when they need to concentrate on completing a project. Large companies like Google even provide their employees with nap rooms. The logic behind this move is that studies show a 30-minute nap can be more effective at boosting energy levels than a cup of coffee. Making yourself accessible to your employees is also a vital part of a good work environment. The last thing you need to do is make your team feel like you are too busy to help them solve a problem. 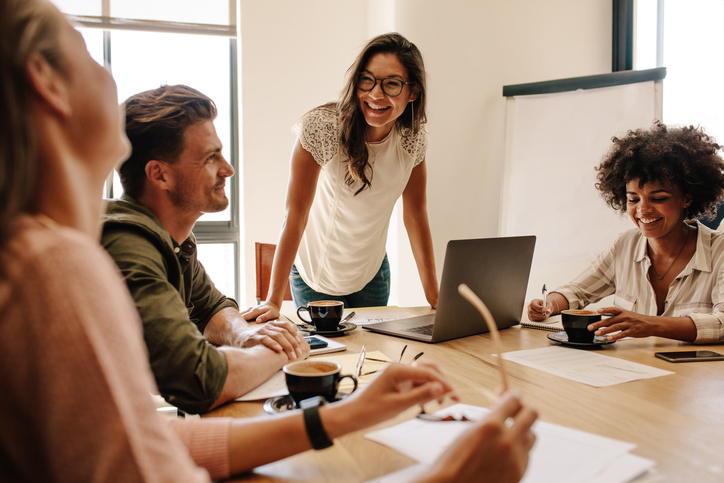 A good leader leads by example, which is why you need to make an effort to connect with employees on a personal level. Most employees who feel ignored by management will not stay at their job for long. Instead of losing valuable employees due to these mistakes, you need to work hard to be in the office and available when your team needs some input. Are you trying to create a unique company culture? The best way to get your employees to buy into your vision is by providing them with unique benefits. In recent years, companies like Netflix have started offering their employees unlimited days off of work. While this may sound like a crazy concept, studies show employees actually miss less work when they have unlimited vacation time. Coming up with unique ways to reward your employees can be beneficial for you and them in the long run. Does it feel like your employees are dealing with a lot of stress? If you are looking for a way to get them out of the office for a while, why not treat your staff to a nice lunch. 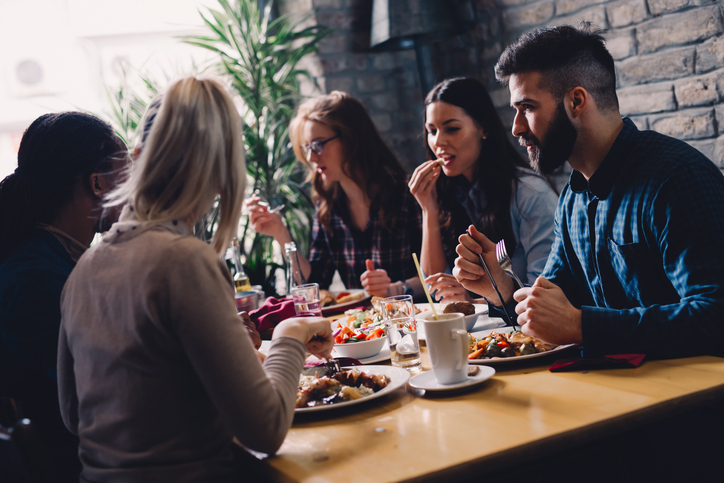 Not only is this a great opportunity to have a great meal, it gives you the chance to get some face time with your team. Instead of focusing just on work-related conversation topics, you should get to know your employees on a more personal level. Finding out things about what their family life is like can help you build a relationship and keep these employees loyal to your company. Interjecting more fun and personality into your workspace is easy when allowing employees to personalize their workstations. 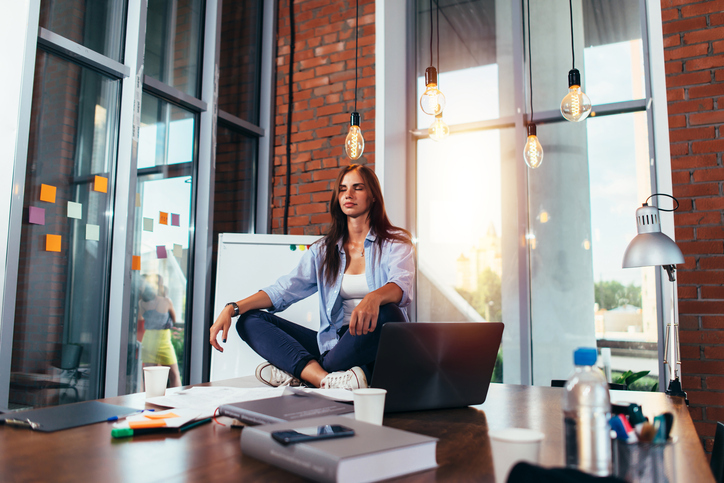 Most employees will put up things like pictures of their family and maybe even a plant or two when allowed the opportunity to personalize their workspace. Providing employees with this freedom can help them enjoy coming to the office even more. Taking the stuffiness out of the office environment will allow you to have more fun while working with your team. Encouraging your employees to be healthier, both physically and mentally is also beneficial. Not only can instituting wellness initiatives be enjoyable for you and your staff, it will result in everyone being healthier as a result. Incentivizing these wellness initiatives can help to motivate your staff. Giving out prizes like an extra day off or free lunch for a week will not cost you much, but will mean the world to your staff. Focusing on providing your employees with a top-notch work environment is essential. With a bit of hard work and some input from your staff, improving the overall morale levels in your workspace will be a breeze.